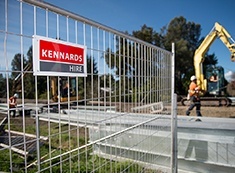 Kennards Hire Rail hires best-of-class track equipment for maintenance, pre-planned shutdown and possession work. 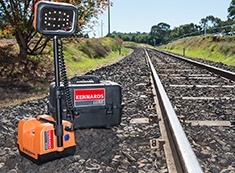 Every item we carry answers the needs of rail crews across the 44,000 km railway network Australia-wide. All our equipment complies with state and national regulations, is serviced after every hire and backed by 24/7 support, thus ensuring your downtime is reduced and project efficiency is improved. Best of all, there’s no capital tided up when you hire — your cost controls are simplified. So it’s really no surprise we’ve built a reputation for supplying high quality, reliable rail equipment and providing outstanding service. Track maintenance demands the right equipment and expert advice, right now. We give you peace-of-mind when planning your maintenance and possession work. No matter the type of work crew truck need — labour or welding — we understand what you need and pre-load all the gear on the truck, so it’s ready for you, when you need it. 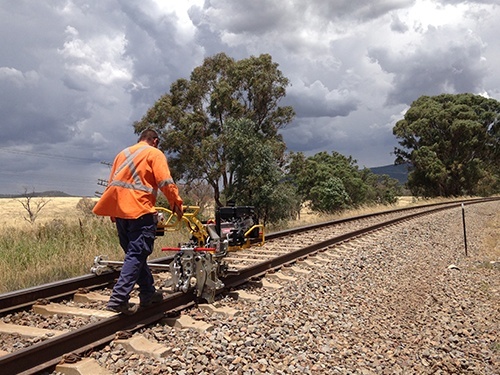 Highly experienced and dedicated, the entire team is accredited and trained on a range of rail equipment. They not only understand your needs — inside out — they also know the importance of getting it right and keeping you operable 24/7, 365 days a year. Our distribution warehouse and training centre is located at Rutherford in the NSW Hunter Valley. Training is offered on our entire equipment range — we offer verification of competence with courses in clipping equipment, rail saws, drills and impact wrenches. Manual handling and small hand tools is also covered. 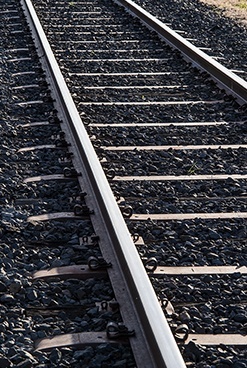 Kennards Hire Rail is a proud member of the RTAA and PWI (Perway Institute). As a quality assured company that places paramount importance on safety and duty of care, all our work practices conform to the latest legislation, standards and good practice.